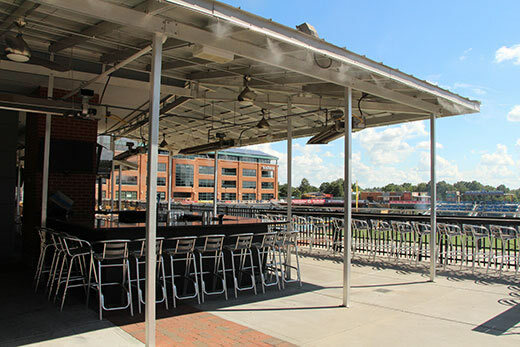 In a list of the ten sporting events fans should make a point of seeing, Thrillist named Tobacco Road Sports Café as a "must-hit spot" before a Duke-UNC game, recommending their fried catfish and sitting on their patio, which overlooks the Durham Bulls Athletic Park and the iconic left-field bull. 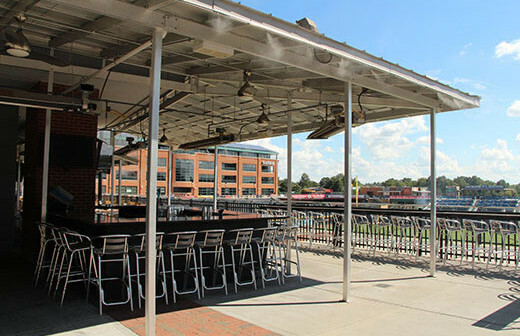 Metro Magazine agreed, noting that Tobacco Road "serves more than your standard bar food." 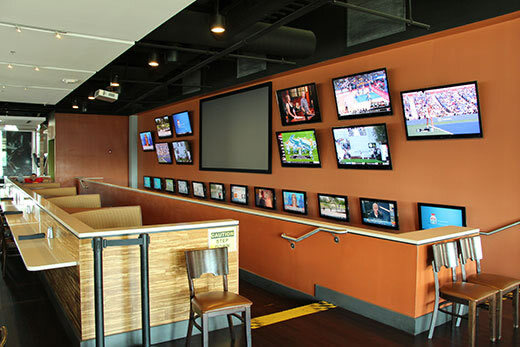 The menu includes crab cakes, lettuce wraps, a Cajun po'boy, and more. Business Hours: Su-Th, 11am-12am; F-Sa, 11am-2am.